You probably heard the news already - Sonic makes another huge step forward, opening a studio to let the fans get close with their favorites again (and with each other! let's not forget that). Now he finally gives us a sneak peek inside! The opening will be celebrated with a couple of sponsored supermatches. No concrete announcements yet but we'll keep tabs on this. 소닉TV 오픈 스튜디오 기념으로! 슈퍼매치를 하려고 합니다. 총 4주차로 진행 될 예정이며. 오프라인 리그로 진행 됩니다. 슈퍼매치는 여러분들의 원하는 가장 보고 싶은 매치를 뽑아주시면 됩니다. 토너먼트 방식이 아닌. 그날 승리를 하면 상금 100만원을 받게 됩니다. 해설진은 김태형 해설과 이승원 해설을 섭외 예정에 있으며. 11월 3주차부터 오프라인 소닉TV 스튜디오에서 할 예정입니다. 스타를 정말 좋아하시는 보드 렌탈 전문업체 보드트레이더가 후원을 하려고 합니다. 한달 동안 총 4번의 슈퍼매치를 준비중이며. 후원만 한달동안 1500이 넘는 후원을 해주려고 하고 있습니다. In celebration of opening of new SonicTV studio, I plan to have Supermatches. It'll take place over 4 weeks and will be offline. For Supermatch, just select the match you want to see the most. Not a tournament format, the winner just takes the price at the spot. The format will be 1:1 Bo5 will fixed price of $940. 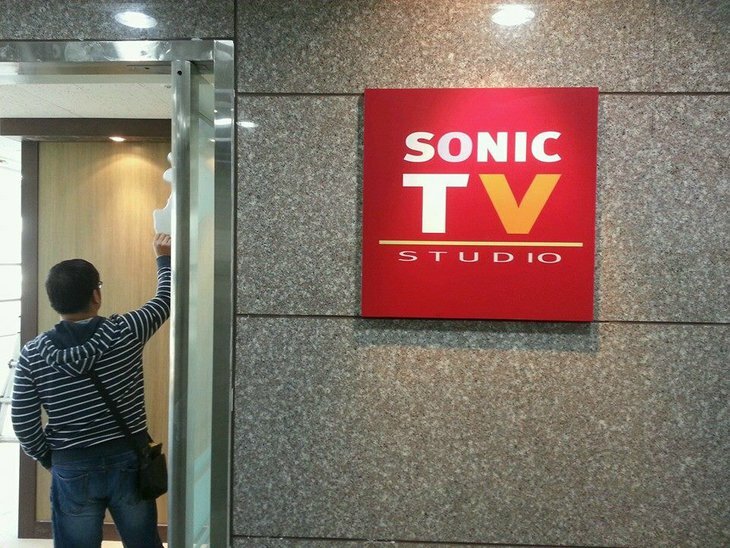 and plans to start offline at SonicTV studio at third week of November. This event is sponsored by board rental company 'Boardtrader'(?) who loves Starcraft. 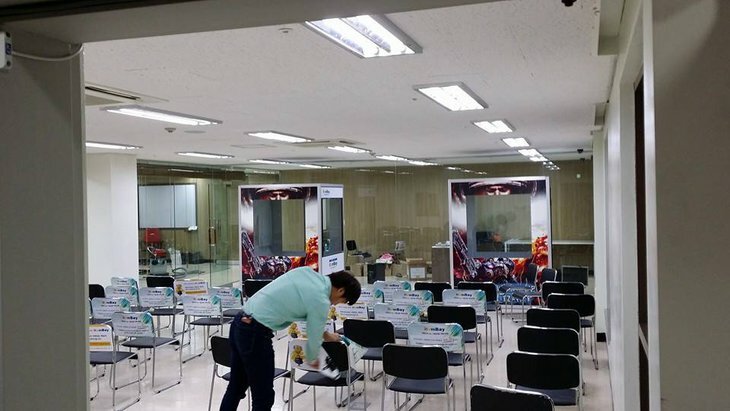 Those player booths looks awesome and if they manage to get Kim Carrier and Lee Seung Won to cast regularly then it will be a dream come true. Great news! BW is back! Hope it is working out. Holy bananas this is awesome! Now I may still be able to live the dream and see a live BW pro match in Korea! EDIT: The above picture just made me realize how much I <3 sonic. That guy deserves a bucket of medals and a whole lot of praise. Die ou swepe sê: "daar's 'n raat vir elke kwaal," maar watse pil kou jy as die donker jou kom haal? How does Sonic do this? He is a true hero of the eSports scene. Thank you Sonic! WAAAAAAAAAAAAAAAAAAAAAAAAAAAAAAAW I HOPE alot of people come and see it LIVE? man I LOVE THIS! *drool* i wanna be there!!! Yeah I would like that too! And this is a second chance for people who would like that! sonic, the true hero of broodwar. You just have to love him.